Speed, proximity, bandwidth, and direct connectivity to the CME Group Data Center combined with the service and support of Dorman Trading. The CME Group Data Center in Aurora, IL provides traders with the closest proximity possible to the CME Globex matching engine. Now with up to 10 Gbps GLink – the fastest connection to CME Globex possible. 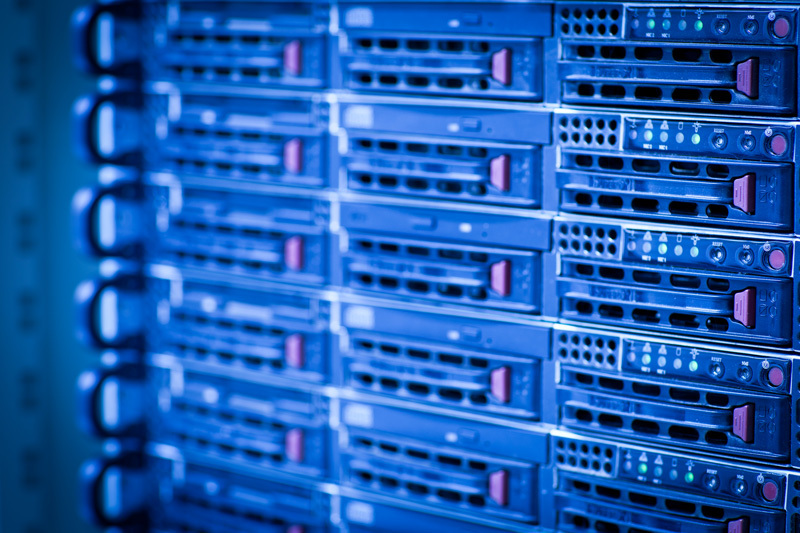 CME Aurora Dedicated Servers allocates all of the hardware resources to one trader. This provides access to much more CPU and RAM than a typical virtual machine (VM) and is ideal for the most demanding traders running automated, algorithmic, and system trading. Hosting provided on a first-come-first-serve basis. To learn more about hosting your electronic trading system at the CME Group Data Center, please contact us.